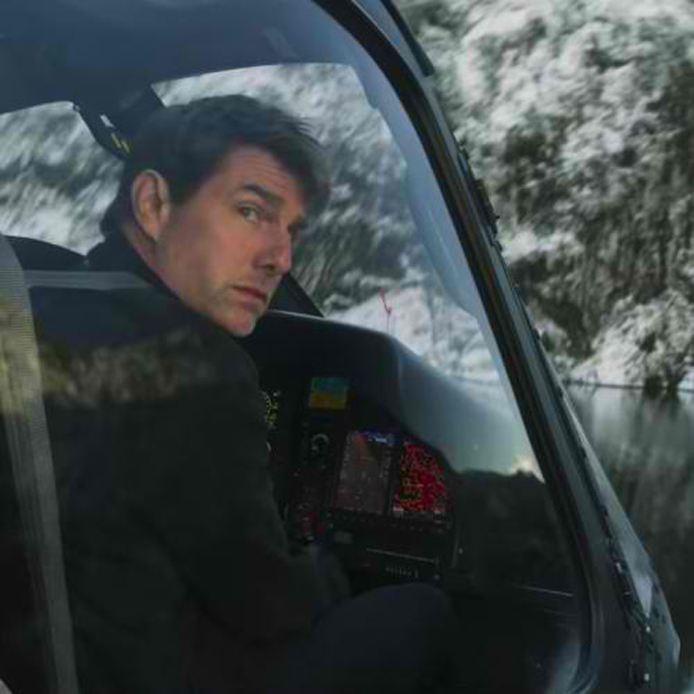 Paramount Pictures has released a new behind-the-scenes featurette for Mission: Impossible – Fallout that dives deep into the film’s centerpiece action sequence, the helicopter stunt. Check out the featurette below and watch Mission: Impossible – Fallout in Philippine cinemas July 25. Tom Cruise, Henry Cavill, Simon Pegg, Rebecca Ferguson, Ving Rhames, Sean Harris, Angela Bassett, Vanessa Kirby, Michelle Monaghan, Alec Baldwin, Wes Bentley, and Frederick Schmidt star in MissionImpossible – Fallout. Filmmaker Christopher McQuarrie returns to the helm. The best intentions often come back to haunt you. Mission: Impossible – Fallout finds Ethan Hunt (Cruise) and his IMF team (Alec Baldwin, Simon Pegg, Ving Rhames) along with some familiar allies (Rebecca Ferguson, Michelle Monaghan) in a race against time after a mission gone wrong. Mission: Impossible - Fallout is distributed in the Philippines by United International Pictures through Columbia Pictures.